The inspiration for this project is a bit of a tear jerker. I want to be anywhere but here. Virtual reality has the ability to take sick children from their hospital beds to far-away worlds, under the sea or on a rollercoaster, so where do they want to go? 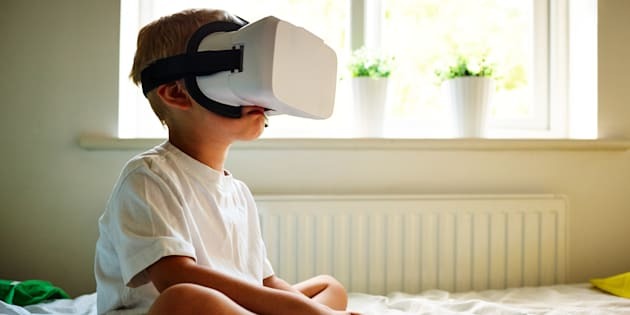 "The young kids at The Alfred's oncology ward told us they just wanted to be 'anywhere but here'," virtual reality maker Trent Clews-De Castella told The Huffington Post Australia. He is co-creator of virtual reality company Phoria, that is creating experiences specifically for sick children in hospitals, thanks to a new grant from the Murdoch Childrens Research Institute. "We're realising we don't need to reinvent the wheel in terms of experiences so we're looking at what's proven in the medical space to have therapeutic benefits," Clews De-Castella said. "Right now we're looking at creating animal-assisted therapy experiences working with Zoos Victoria, as well as things like breathing exercises." Children could pop on a pair of inexpensive VR goggles and find themselves interacting with a panda or a giraffe. 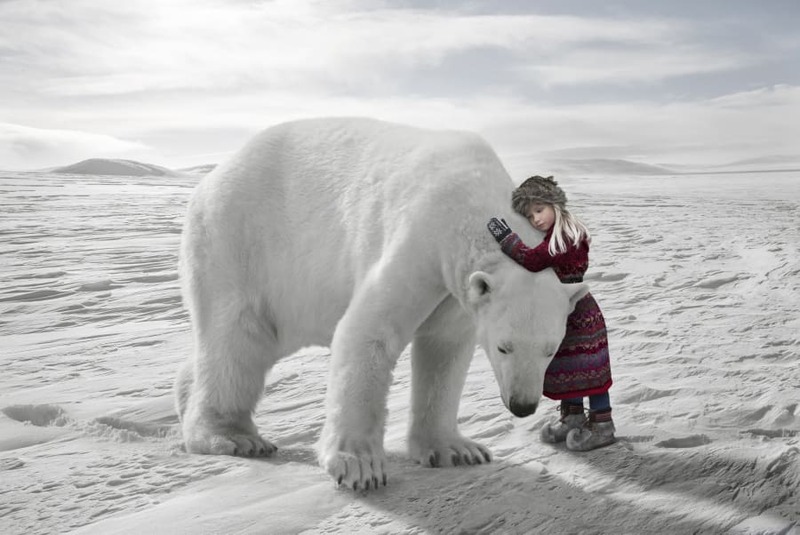 Virtual reality can take kids somewhere amazing. "There's good evidence that kind of distraction is good for pain management and reducing anxiety," he said. Clews-De Castella said the project was indebted to one special family, the Johns from Victoria. "We had created a VR experience for the TV show The Block and we had a call from a family who got in touch with the producers to say their daughter was a huge fan of the show but that she was also very sick and was there any way we could bring the show to Beccky. "We went to the hospital with the VR experience and she loved it. "Afterwards, her father Paul told us how the doctors had exclaimed that the experience had given her such a boost. He said this was such a simple experience -- just walking through an apartment -- and had we considered making something specific?" Despite two kidney transplants from mum and dad, Beccky died of Hodgkins Lymphoma, but her joy at VR has spawned this project, which, if all goes according to plan, will be enriching lots of young peoples' hospital experiences. "Her life is this strong light for kidney research and our experience with Beccky really brought everyone onboard to think about how we could do this. "The next step now is to create a really simple push-button interface and to start to drill down into exactly what experiences kids want."